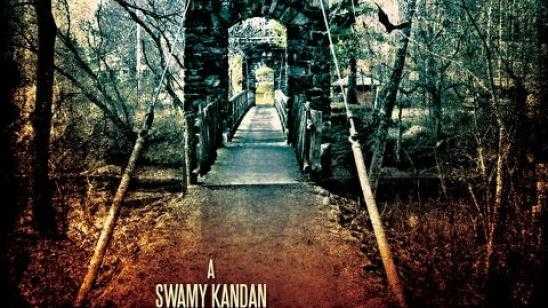 Indie film The Secret Village is written by Swamy Kandan and Jason Whittier. This psychological thriller follows Greg (Jonathan Bennett) who is an unsuccessful screenwriter and Rachel (Ali Faulkner) who is a journalist. They research an outbreak of mass hysteria found in a small village. Greg and Rachel rent a house and slowly uncover a mystery of ergo poisoning that has been plaguing the town for years. The cult activity has been kept a secret as well by Joe (Stelio Savante) and Paul (Richard Riehle). Greg soon goes missing leaving Rachel to unravel the mystery and save them both. Official Synopsis: Greg,an unsuccessful screenwriter and Rachel,a beautiful journalist research an outbreak of mass hysteria in a small village. They start to uncover a secret about ergot poisoning that has affected this village for years. But the cult activity has been kept a secret by the locals and when Greg disappears, Rachel is left alone to unravel the mystery and save their lives.